The head of household is a tax filing statusProgressive TaxProgressive Tax is one of the many ways of classifying taxes for a more straightforward analysis. Among the methods used are tax rates, which can either be Progressive, Regressive, Digressive or Proportional. The progressive tax system is one where the tax burden increases as the taxable income increases. In some for individuals living in the United States. For a taxpayer to qualify as head of household, he/she must be either single or unmarried at the end of the year and have maintained a home for a qualifying person such as parents, a child, or other close relatives. 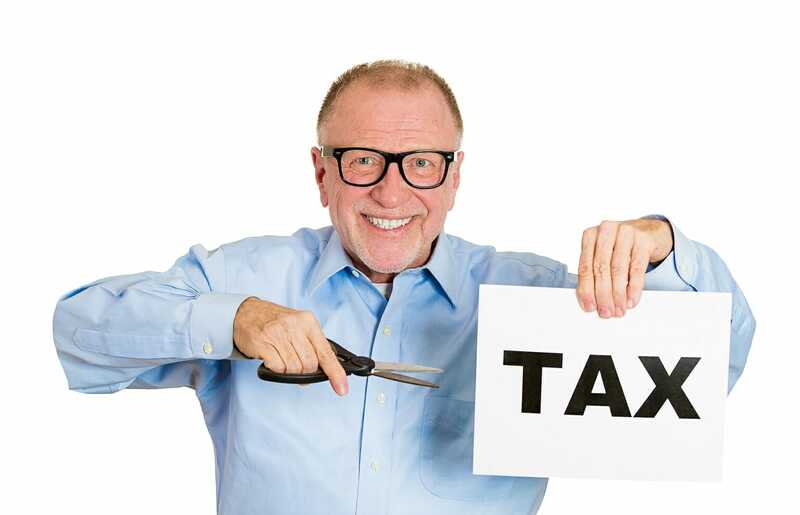 Filing as head of household gives taxpayers a larger standard deduction and a wide tax bracket for calculating income taxesAccounting For Income TaxesIncome taxes and its accounting is a key area of corporate finance. Having a conceptual understanding of accounting for income taxes will allow a company to to maintain financial flexibility. Tax is an intricate field to navigate and often confuses even the most skilled analysts., as compared to a single filing status. The tax rules for filing as head of household may appear confusing. Taxpayers must follow the IRS guidelines to the letter to avoid being subjected to tax audits and investigations for non-compliance. The IRS requires that a taxpayer must’ve paid more than half of the expenses involved in maintaining a household. The qualifying expenses include household bills such as utility bills, insurance, groceries, rent/mortgageMortgageA mortgage is a loan – provided by a mortgage lender or a bank – that enables an individual to purchase a home. While it’s possible to take out loans to cover the entire cost of a home, it’s more common to secure a loan for about 80% of the home’s value., property taxes, and repairs. However, the qualifying expenses exclude costs such as clothing, healthcare, vacations, life insurance, transportation, and education. If a taxpayer receives some form of assistance in paying the household bills from a relative, non-relative, or government programs such as the Temporary Assistance for Needy Families, the taxpayer will still qualify if they paid at least half of the bills using their own savings or earnings. The taxpayer should not include funds from any of these secondary sources as funds they personally paid towards maintaining the household. A taxpayer qualifies as head of household is he/she was considered unmarried as of the last day of the year. The requirement fits taxpayers who are single, divorced, or legally separated. A married couple that lives in separate residences from July 1 to December 31st may still be considered unmarried. The spouses must file separate taxes and still meet the other two requirements for filing as head of household. If the reason for living in separate residences is a temporary circumstance such as medical treatments, college attendance, or military service, the spouses are considered married during the tax year and cannot claim the head of household filing status. A qualifying child or relative must have lived in the taxpayer’s home for more than half the year. The taxpayer should also provide at least 50% of the maintenance costs for the dependent. Persons who qualify for this relationship include a child, stepchild, foster child, adopted child, or descendant of any of those who are dependents under qualifying children rules. Under the qualifying relative rule, you can claim your father, mother, brother, sister, niece, nephew, or either of the grandparents. The list of qualifying persons is contained in Table 4 of Publication 501 of the IRS. The IRS has a special rule if the qualifying relative is a parent. The tax agency allows the taxpayer to file as the head of household if the parent does not live with them, but the taxpayer pays more than half of the keeping cost of the main home for the whole year for the parents. In addition, if the parents live in a rest home for the elderly and the taxpayer pays more than half of the cost of keeping the parents in the home, the taxpayer qualifies to file as the head of household. Filing federal income taxes as head of household offers more benefits, as compared to filing taxes as a single person, or married couples filing taxes separately. The first benefit is that the head of households falls in a lower tax bracket. For example, a 15% tax rate applies to taxpayers with a gross income of $9,326 to $37,950. When filing as head of household, the 15% tax rate applies to taxpayers with an income of up to $50,800. Taxpayers who file as head of household also benefit from a higher standard deduction when filing taxes. Standard deductions reduce the taxable income for the year, which can lower the amount of taxes due. For example, in the 2017 tax year, a married couple filing separately could claim up to $6,350, while taxpayers filing as head of household get up to $9,350 in standard deductions. It brings a difference of about $3,000 in favor of the taxpayer filing as head of household.